With Christmas right around the corner, the deals aren't likely to stop for a little while. 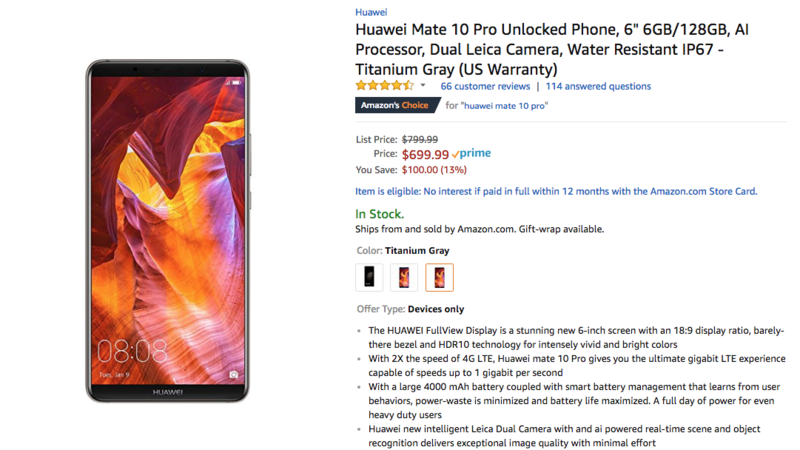 Take this one, for instance — Amazon is once again shaving some money off the asking price for a U.S. Huawei Mate 10 Pro. Whereas we've seen the phone drop to $500 before, now you can pick one up for $479.99. Even today, that's not bad. 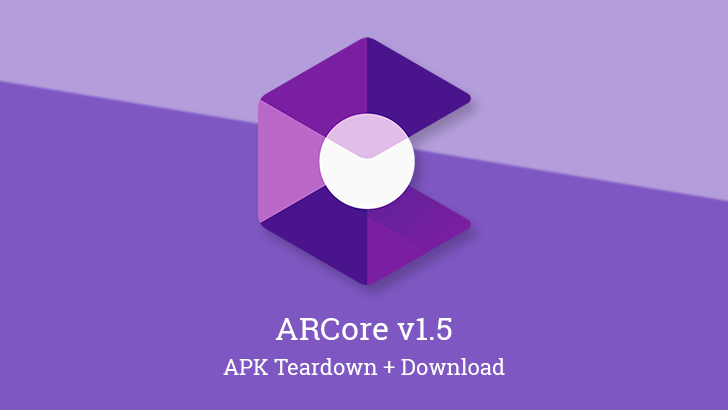 Google's ARCore team just rolled out a new update that appears to bring the augmented reality framework to several more phones and tablets. Some hot new (and upcoming) devices are on the list, like the Galaxy Note9, OnePlus 6T, and ROG Phone. These are also joined by some older models like the Sony Xperia X. 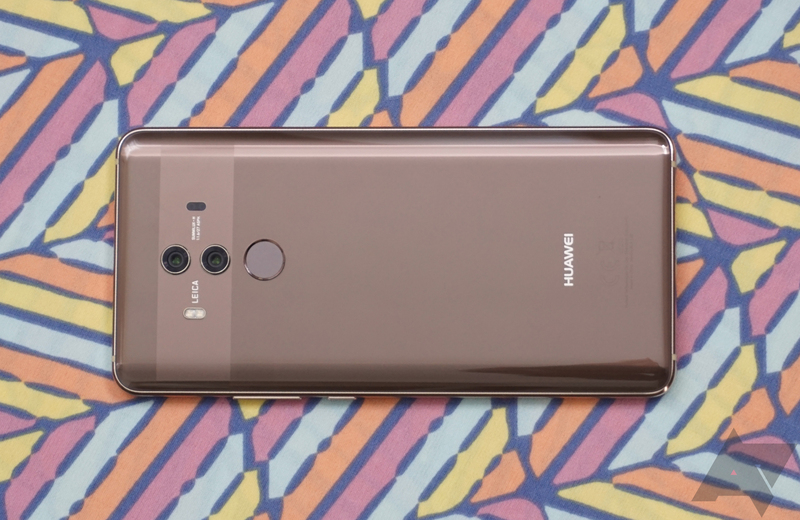 The Huawei Mate 10 Pro was supposed to be a huge US release for Huawei, but some perplexing interference from the American government torpedoed its carrier deals. The phone still launched unlocked in the US, and it happens to be a great device. Today, you can get the US Mate 10 Pro for just $499.99. That's the lowest we've seen yet and $300 off the launch price. Without a doubt, Huawei can make spectacular devices when it tries. 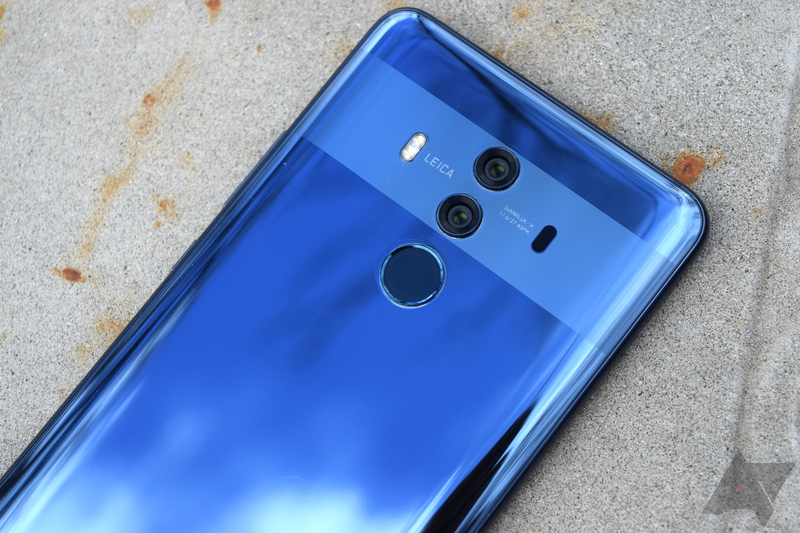 And while recent memory points to the P20/P20 Pro, the Mate 10 Pro from last year ought not be forgotten. And now, you can pick one up for yourself on Amazon for $549.99, complete with a U.S warranty. That's $250 off MSRP, or $100 off the recent sale prices. More and more smartphones are debuting with HDR-capable displays, but actual HDR support from app developers can often take a while. Almost exactly a year ago, LG's G6 became the first device to get Netflix HDR. Since then, the Sony Xperia XZ Premium, LG V30, Galaxy Tab S3, Galaxy Note8, Xperia XZ1, Razer Phone, and Galaxy S9 have been updated to support it as well. 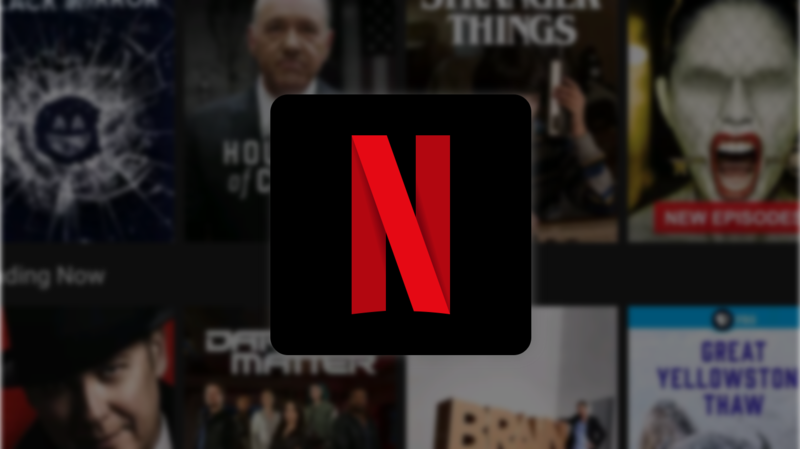 The Sony Xperia XZ2, Huawei Mate 10 Pro, and Huawei P20 have now joined the lineup, meaning there are now a full ten Netflix HDR-capable Android devices. 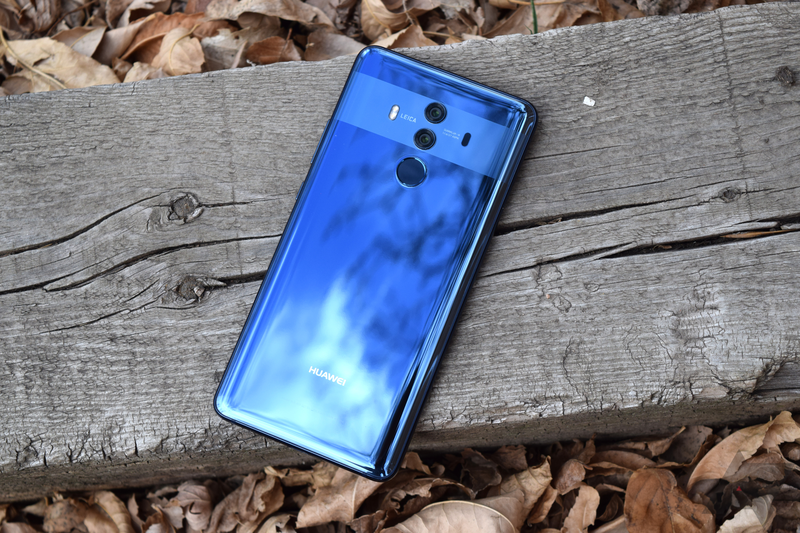 Huawei has had a tough time of things in 2018, getting the rug pulled out from under it just before it launched the U.S. version of its flagship Mate 10 Pro on AT&T. The blows just kept coming with Verizon pulling out of a deal, followed by "security warnings" from some of the American government security agencies. While all of the political mess is somewhat fun to look back at and is good for a nice chuckle or two, my focus here is on the phone itself, Huawei's centerpiece.